Does Financial Resolutions Still Work? New Year’s resolution is created out of good intention but we fail miserably after some time. This is a vicious cycle doom to repeat the following year. Every year, we want to make a difference but find ourselves reverting to old and undesirable habits. Despite this, we should not give up our quest. Whether it is losing weight or saving money, the secret is to be consistent. Swearing resolutions will not make our lives better. 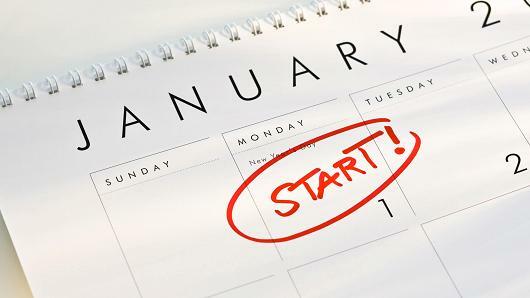 There is a study conducted by Fidelity Investments about New Year’s Resolutions. 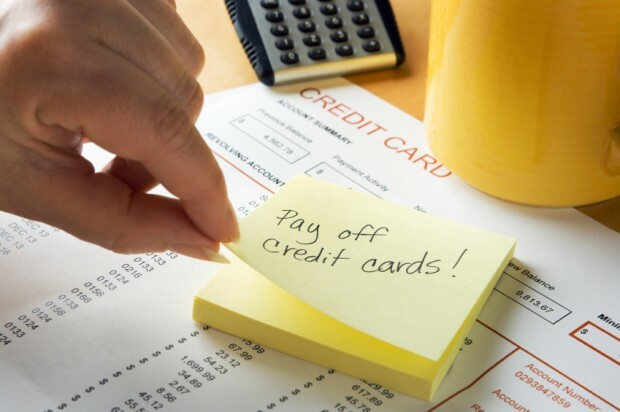 The study conducted a survey and found out that the three financial resolutions are saving more, spending less and paying off debt. 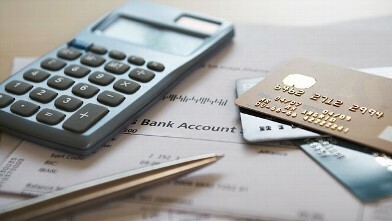 The resolutions may be different but there is only one goal – improving personal finances. Some Singaporeans might say that financial resolutions do not work but the study claimed that 56% of the respondents said that their personal finances had improved. Actually, Fidelity Investments executive John Sweeney said that financial resolutions are easier to achieve compared to losing weight. If you want to lose weight, you need to wake up every morning and curb appetite or craving. In financial resolutions, you only need to set up an account and it becomes part of your life. Many people are successful because of their fears. Instead of submitting to their fears, they used it as motivations to strengthen personal finances. The fears include unexpected expenses, the cost of health care and retirement. All resolutions will not matter if you do not form an action plan with strategies to achieve your target. You have to be serious about this endeavour. So yes, financial resolutions still work.